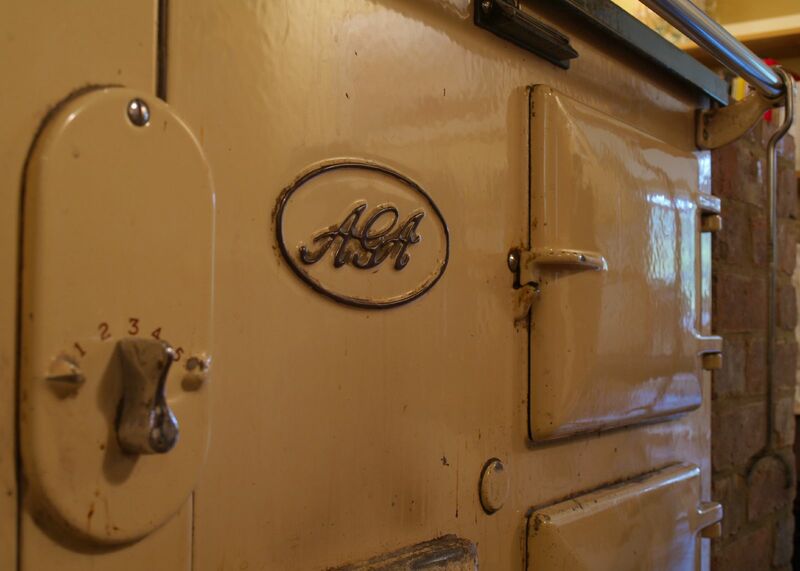 The effects of poor combustion of modern low sulphur fuel are particularly noticeable in Aga ovens which burn the Heating oil via a wick. They start to smell, don't burn as well, clog up, get colder and in some cases completely go out. ADERCO is a 100% organic fuel treatment which reduces the harmful effects of impurities in modern fuels and improves combustion. It is a fantastic product with huge benefits for the both the domestic user and for industry. Already well-established in shipping (ADERCO treated 30 million tonnes of fuel last year) it is now available in the UK, offering improved engine efficiency, reduced pollutants and better fuel economy. Some people say "If fuel additives are so good, why aren't the major oil companies using them?" The simple answer to this is "They are!" ADERCO removes sludge from fuel tanks, releasing valuable fuel and preventing blockages and corrosion. Increased power, reduced wear, reduced emissions. 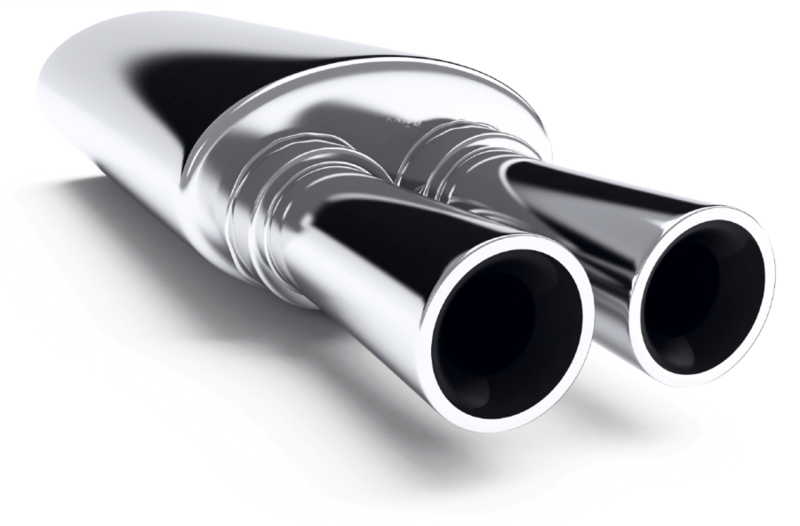 Find out how we can improve your vehicle. The first ADERCO additives were designed for the gruelling shipping industry. ...the Aderco product had made a discernible difference to the operation of my Aga.